league toppers Shamrocks and champions NY Greeks lead the anticipation. Here’s eight things to look forward to across all the five games of the top flight this weekend. 1. Will the Rocks stay on top of the league over Lansdowne? will push their rivals over them. 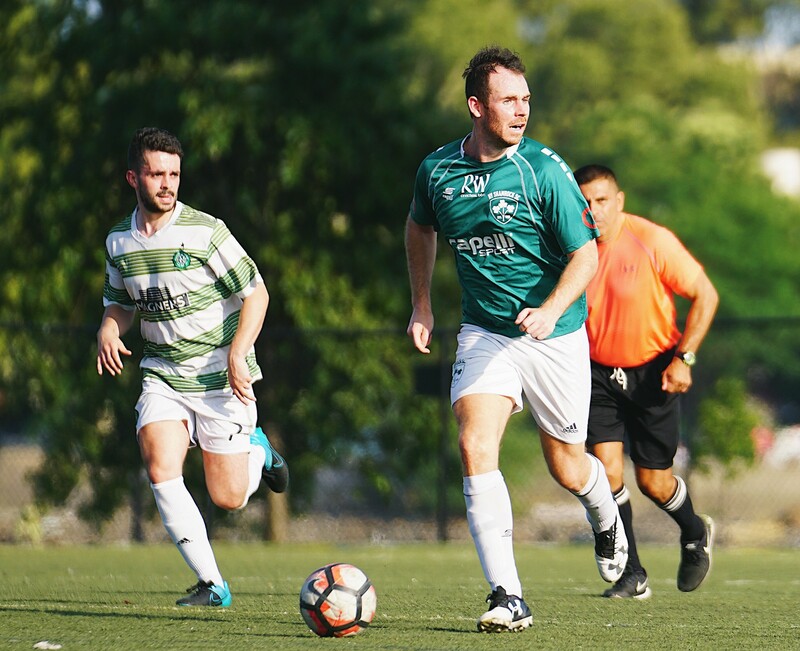 The Rocks edged NYGA 1-0 the last two times they faced them at St. Michael’s Playground. NY Greek Americans for the first time in his career. 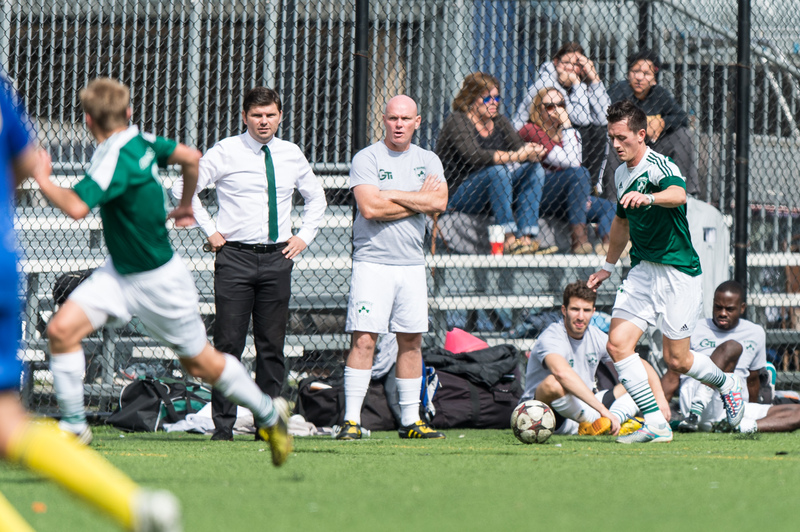 Whyte netted seven goals in his first six CSL matches for the Rocks. in a 5-2 win last Saturday. Whyte muffled his first scoreless game with two assists. respectively. 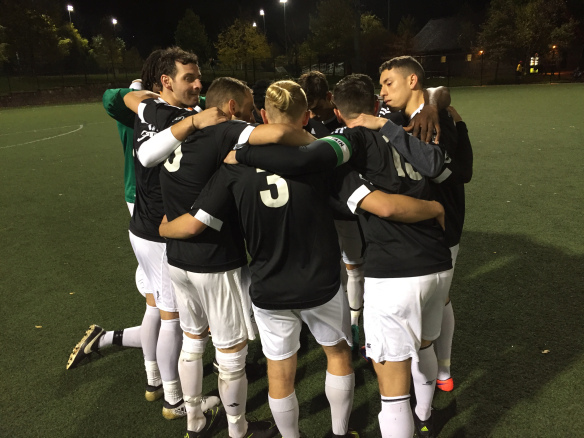 However this season, NYGA conceded nine goals in five league-games and sits in sixth place. 3. Do they have any tricks left? 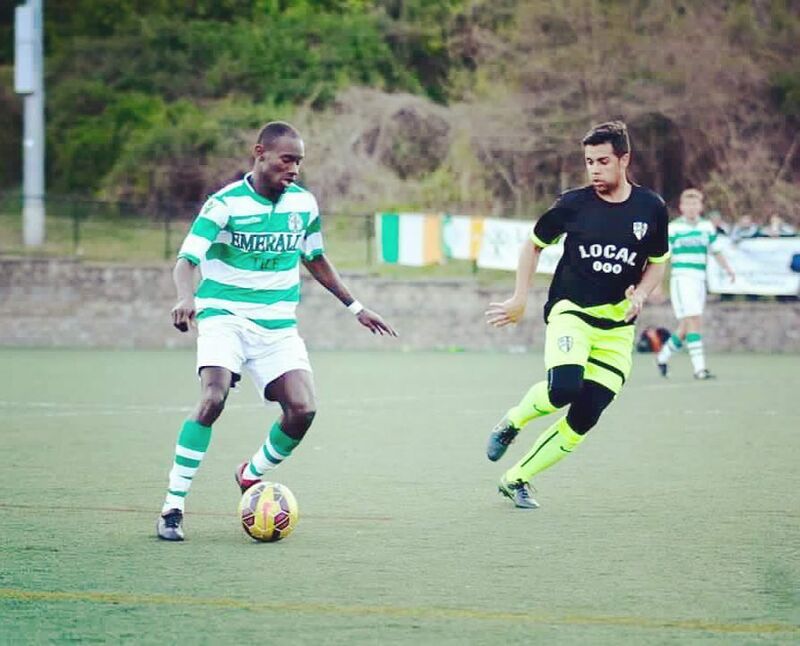 Lansdowne Bhoys striker Ovan Oakley. netted three goals last weekend. conceded the third most goals in D1, 15 in seven games. 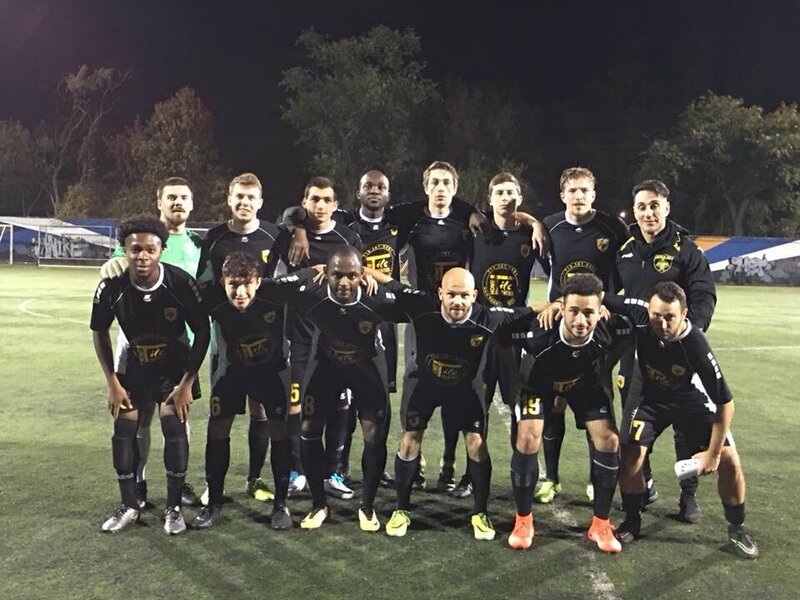 Doxa SC players and head coach Paul Grafas. team from the bottom half of the table yet. the table with a 3-1-2 record when the Bhoys are placed in second position with 4-0-1 record.